Dresden's Deutsches Hygiene-Museum (a medical museum) is currently presenting an exhibit on racism, titled, “Racism. The Invention of Human Races”. The exhibit was recently profiled in Jewish Voice from Germany and I was struck by the image of the skin color chart from 1900. I hope to contribute the Mischlinge Exposé to this important exhibit. 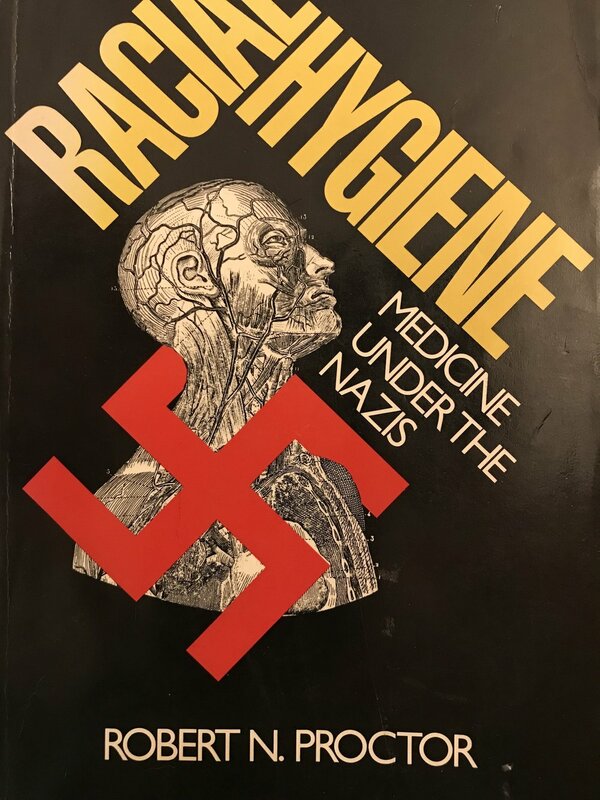 I recently finished Robert N. Proctor's book, Racial Hygiene: Medicine Under the Nazis. 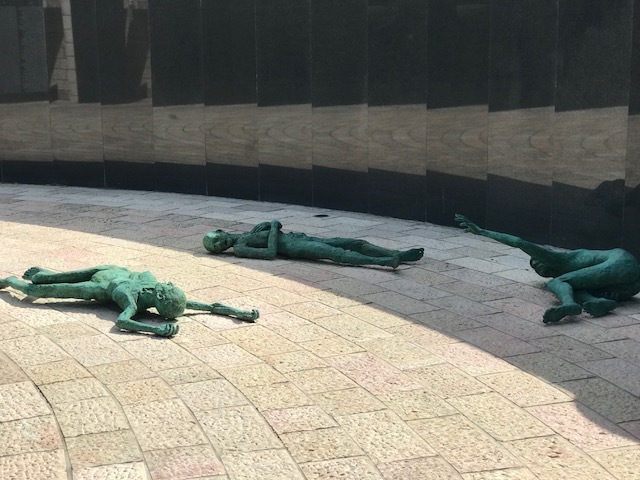 What was so disturbing is how the finest minds in science and medicine paved the way for barbarity, and that the Germans were inspired by the Americans for their “leadership in racial hygiene”. 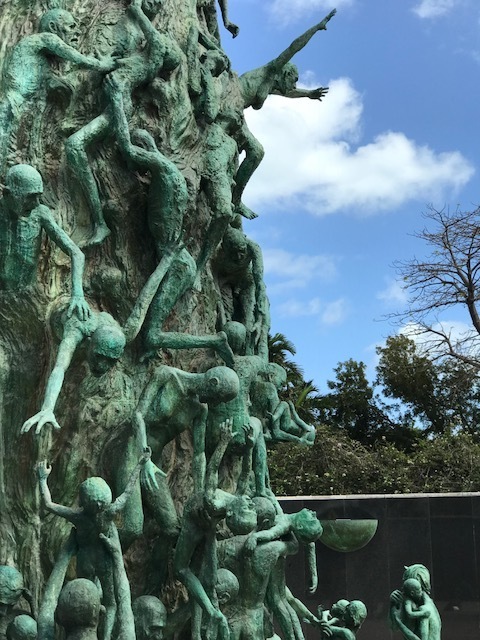 Alex Ross published an April 2018 article in The New Yorker on the scholarly research into the international precursors of Nazism, titled “How American Racism Influenced Hitler”. I read the article at the same time that I was reading Robert Proctor's book, Racial Hygiene: Medicine Under The Nazis, and the tie-ins were stark. The article is deeply disturbing, and the comparisons to our current climate left me feeling distraught. It is my hope that projects like The Mischlinge Exposé can use personal stories to help make room for compassion. 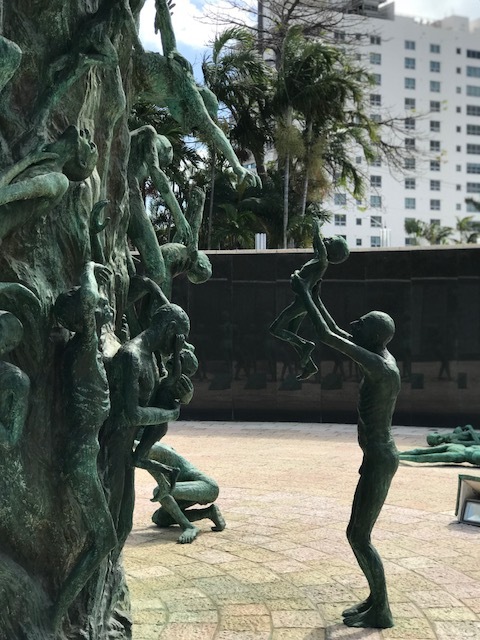 While on break in Miami for Passover, I visited the Holocaust Memorial and the emotional, and gut-wrenching sculpture by Kenneth Treister. I also had the honor of meeting survivor Henry F., who is 94 and going strong!